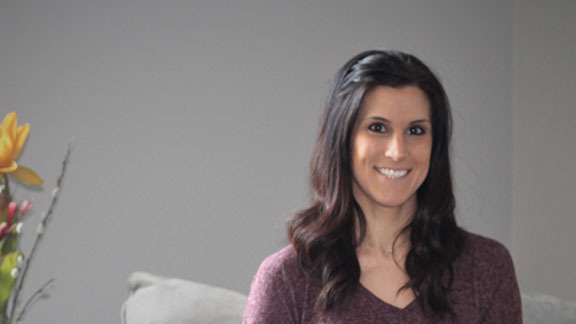 Tarah Hoffmann is a Registered Dietitian Nutritionist who obtained her Bachelors Degree in Human Nutrition and Dietetics from Southern Illinois University- Carbondale and Masters Degree in Healthcare Administration from Dominican University. Her background is a Clinical Dietitian working in a hospital setting. She is certified in Integrative and Functional Nutrition who has experience with Weight Management, Heart Health, Diabetes, Kidney Disease, Gut Health including IBS/Crohns/Ulcerative Colitis, Food intolerance’s, Autoimmune Diseases, Cancer, and Pre/Post-natal nutrition. Tarah has a passion for healing through food for one to feel their best. It is her goal to teach clients that balanced nutrition will maximize mind/body health and well-being. She believes each person is unique and creates individualized nutrition plans to help one get on the right path to obtain optimum vitality. Together we will take small steps to make lasting and positive changes in your health and lifestyle.